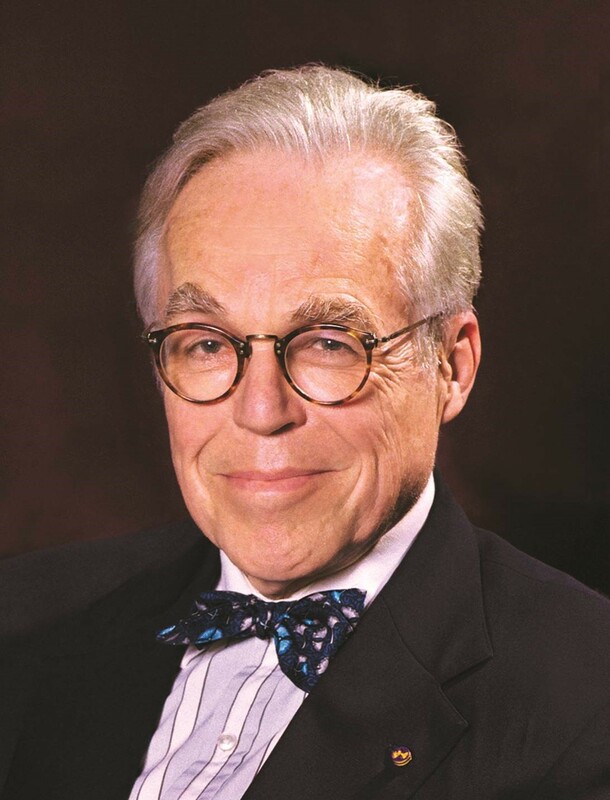 John Guare was born in New York City in 1938, and was just 11 years old when he wrote his first play. He rose to prominence in 1971 with the Off-Broadway premiere of The House of Blue Leaves, which earned him an Obie Award for Best New American Play. His other best-known work is Six Degrees of Separation, for which he received a 1991 Obie Award, a 1991 New York Drama Critics’ Circle Award, and a 1993 Olivier Award. He also won the 1972 Tony Award for Best Book of a Musical for Two Gentlemen of Verona, as well as Drama Desk awards for Outstanding Book and Outstanding Lyrics. His other plays include Landscape of the Body, Rich and Famous, Marco Polo Sings a Solo, Bosoms and Neglect, the Lydie Breeze trilogy, Moon Over Miami, Four Baboons Adoring the Sun, A Free Man of Color, and Nantucket Sleigh Ride, which is currently running Off-Broadway at Lincoln Center’s Mitzi Newhouse Theater. He also wrote the screenplays for Six Degrees of Separation and for Louis Malle’s Atlantic City, for which he received an Academy Award nomination. Guare received the PEN/Laura Pels Master Playwright Award and the Gold Medal in Drama from the American Academy of Arts and Letters. 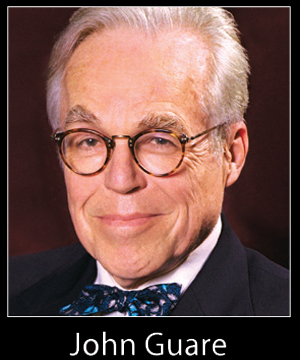 He is the founding editor of the Lincoln Center Theater Review and a member of the Dramatists Guild.